This morning I'm feeling a little down - partly due to the awful weather, but mainly because I had the most perfect weekend at home with my family, and I'm a little sad to be back at university. On the Friday, we didn't really do much because my train didn't get in until 5.30ish, and my Mum was at work, but it was nice having some of my Dad's home cooking again! 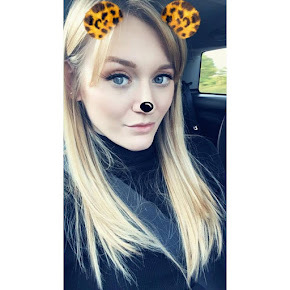 On the Saturday, I had my usual ritual of having my hair done and having some other little pamper sessions, which this weekend included my eyebrows and a back massage! 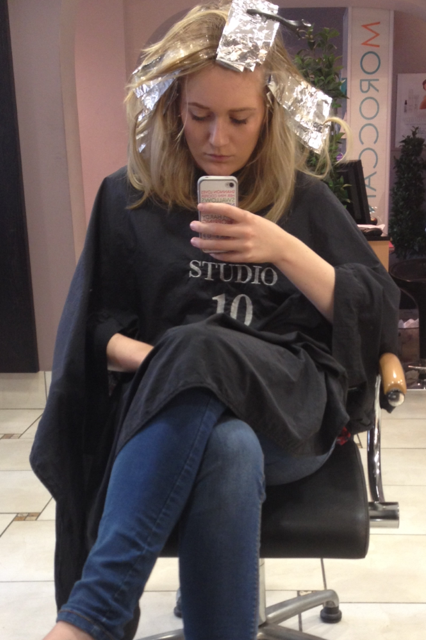 I'm a sucker for any beauty or spa treatments, and couldn't resist enjoying myself while I was at home! I met my friend Beth for a spot of lunch as well, which was really nice. I'm such a home bird, and really miss my friends and family when I'm at uni. So even though it was only a flying visit, it was really nice to see everyone. I also went to pick my nan up for tea on Saturday night, and met my friend Appelonia for lunch on Sunday, so I really did manage to fit seeing everyone in! It was great having my car back, I miss driving so much while I'm away at uni. 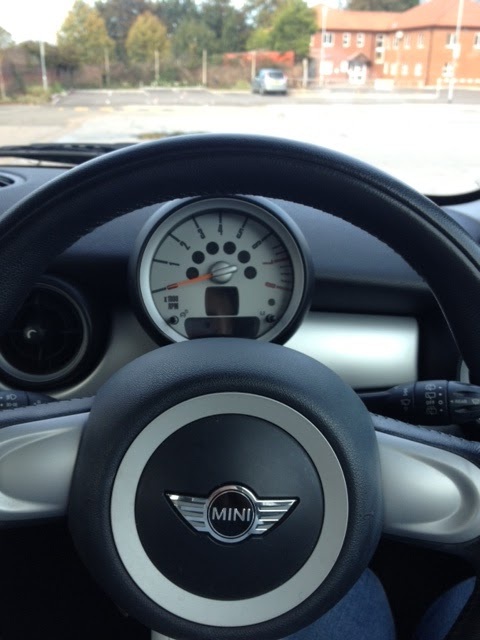 There is no greater feeling than being sat behind this gorgeous little wheel! I popped to my brothers in the afternoon, which was so nice because I hadn't told my nieces and nephews I was coming home. To see their little faces look shocked and then for them to come running at me with their arms out smiling... it really is just the best feeling in the world! Being an Auntie is definitely one of my favourite roles as a human being! They knew I'd been feeling quite cold in my flat (because I swear I'm literally the coldest person ever - never ever warm unless I'm abroad!) 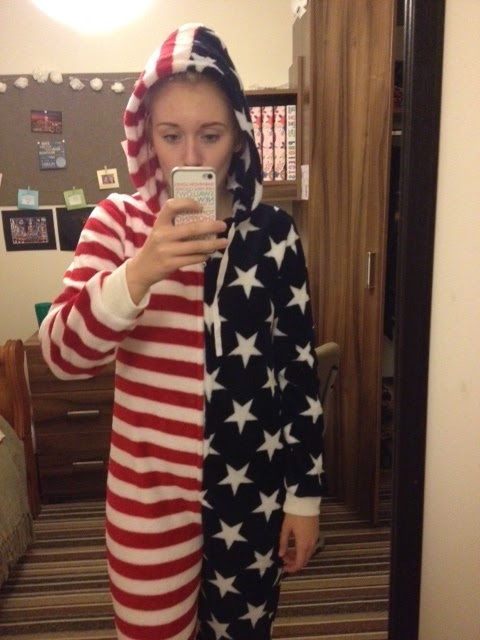 so they bought me an American print onesie which I think is so funny! I love America so much, so it really was right up my street and is super cosy. I think I look so funny! My eldest brother and his wife popped over on Sunday with their children, and so it really was the perfect end to a perfect weekend. I managed to see pretty much everyone, and spoke to a few others on the phone who I couldn't see. 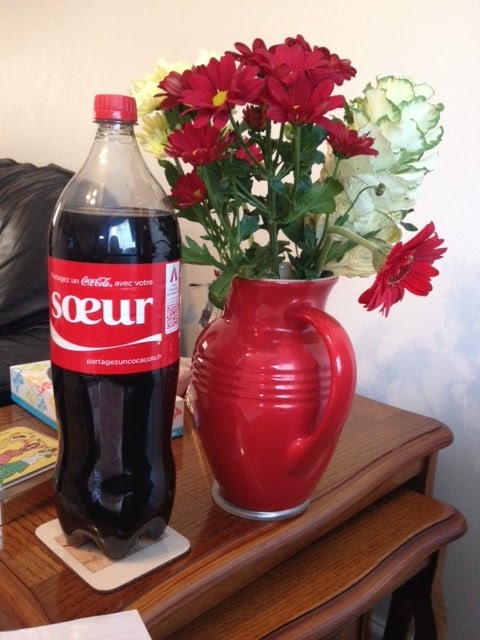 My brother and his family have a holiday home in France, and they brought this back for me from their latest holiday over there, which I just love! My niece and nephew requested we watched 'Chrissy' on DVD, which is Father Christmas, and The Snowman, so we had fun watching those for a while... even though it IS only October! Did you have a nice weekend? What are your favourite weekend plans? You're the total opposite to me! I couldnt wait to be back at uni and hated going back home. I love the onsie! Why don't you take your car to uni?